Responsive website development, EFFECTIVE CONTENT to fill it with, and social media management that will get it seen. You need words and/or pictures? Yeah, we've got those. Learn More About UsContact Us. Like, right now. From small mom and pop shops to international corporations, websites are no longer optional. We work closely with you to develop a site that is professional, effictive, and reflects your unique style. Your social media presence is your first (and often second, third, fourth…) impression to a large chunk of your target audience. 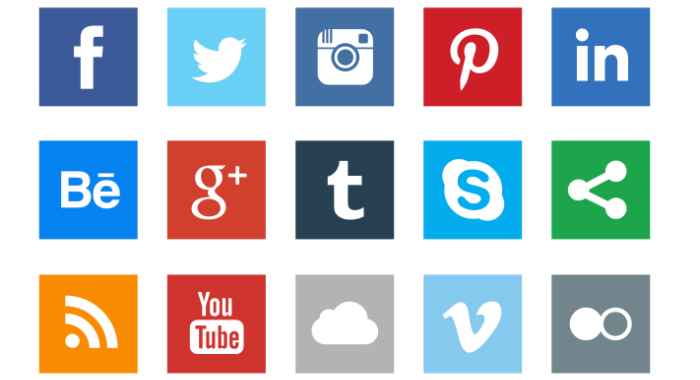 We manage your social media accounts to engage potential customers and build your brand. Video content is becoming king of the digital world. From short videos to post to social media to full-length commercials and in-house training videos, our professional video production team creates high-quality content for any medium. Our FAA-certified and licensed drone videographer can provide a whole new level of professionalism to your marketing material. Sweeping aerial shots and high-quality bird’s-eye stills will draw the attention of any potential customer. Of course, not everything﻿ is done in the digital world. 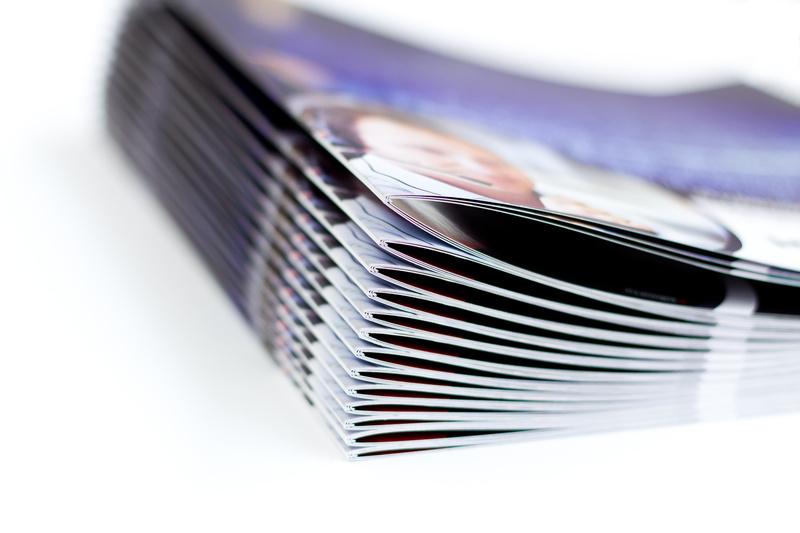 From tri-fold brochures to post cards to direct-mail campaigns and everything between, we create memorable marketing material for any need. You also need words to fill the spaces, right? Not only that, those words need to be attractive to both the reader and the search engines that are using them to index your site. 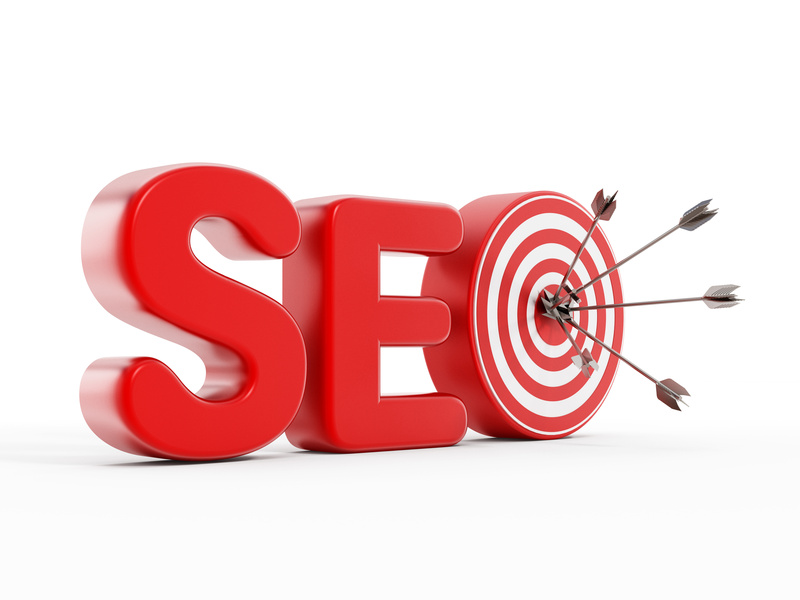 We specialize in tailoring our copy to a voice that reflects your company while still being search engine optimized. A Boise Web Development Company You Can Count On. We’re a client-driven company based in the Treasure Valley with one goal: to develop your digital presence and grow your brand. We work closely with each client to tailor our services to your specific needs and produce an identity and brand that is unique to you. You need a website. It’s not optional anymore. You’ve looked at those do-it-yourself sites and realized (correctly) that there’s a lot more to it than slapping a few pictures into place, hammering out some somewhat coherent words and calling it a day. That’s where we come in. 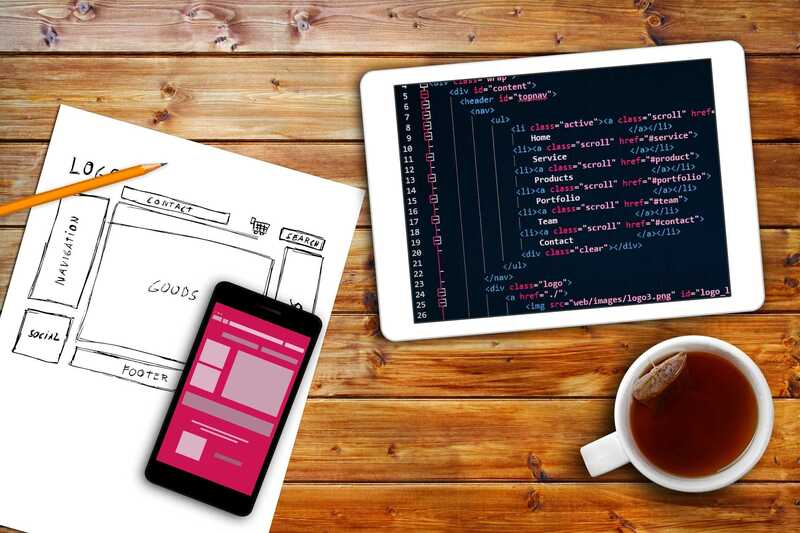 We work closely with our clients to create responsive, attractive websites that are effective, professional, and unique. We bake in all the functionality you need, from a simple services-and-mission-statement site to a full-blown eCommerce shop. We also stay up-to-date on the ever-changing world of search engine optimization (SEO) to make sure that Google and other search engines take notice. Oh, and you can actually get a hold of us when you need us. Isn’t it annoying when developers never respond? Maybe you’re a social media addict who can’t go more than a couple minutes without checking your Instagram, or maybe you wouldn’t have a Facebook page to save your soul. The fact of the matter is social media are powerful tools that you should be using to get your message out there. Using social media to promote your brand is a whole different ballgame than your usual re-posting of cat videos and keeping up with your friend Steve’s ever-changing relationship status. We stay up-to-date on the latest and best practices for keeping your message current and effective. A dead social media presence is almost as bad as no social media presence, and you can trust us to keep your various accounts humming together like a well-oiled message machine. We can’t really do anything about Steve, though. We’re sure he’ll find the one someday. In the early days of the internet, video content would take too long to load and take up too much space to be a feasible method of online marketing. 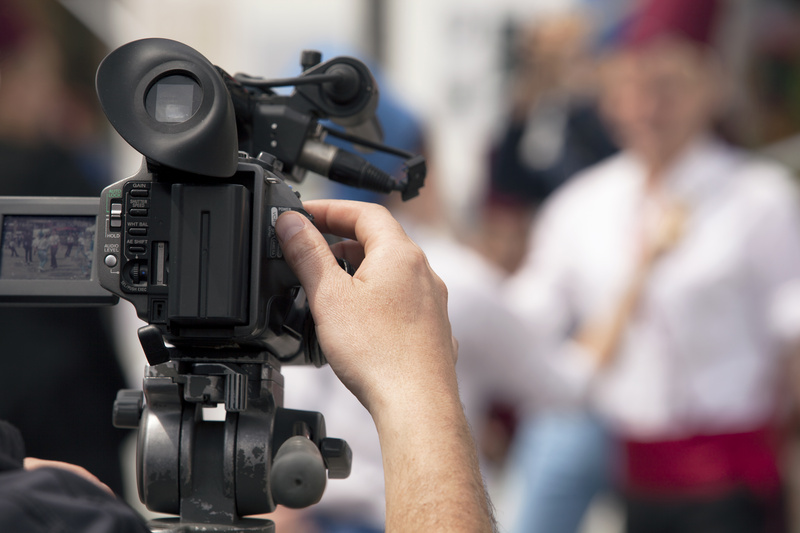 Now, with bandwidths and data speeds eliminating those limitations, professional video content is taking its place as an invaluable method of drawing in potential customers and getting your message accross. Our highly experienced video production team has created just about every kind of video you can imagine. Short-form ads, broadcast television commercials, in-house training videos, product demonstrations, testimonials, animations… you get the idea. If you need video content (you do), we can create it for you. Our team is personable, professional, and will guide you through every step of the process. If you’re looking for Boise video production, you’re in the right place. Let us know what you need and we’ll make it happen. Aerial photography is more accessible than ever, yet there are relatively few operators that are properly trained and licensed and﻿ have a talent for videography. Let’s be honest – there are a lot of drones out there now. Your brother’s kid probably has one that he loves flying over the foothills all the time. But a professional shoot requires a licensed Remote Pilot to ensure both safety and compliance with the laws regarding Idaho drone photography. 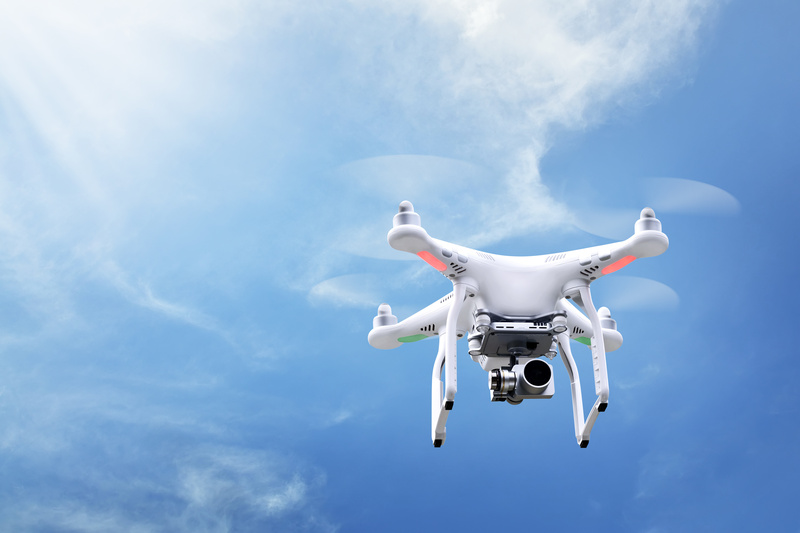 Our drone videographer is licensed and 100% FAA-compliant, and will provide you with sweeping aerial views and gorgeous tracking shots that will draw attention from your clients. If professional Boise drone photography is what you’re looking for, contact us today. All of this focus on digital marketing doesn’t mean traditional marketing methods are dead – far from it. Your business logo and style should be on everything you can print – brochures, fliers, postcards, business cards, mailers, posters – the list goes on. Believe it or not, people do still like to hold things in their hands. And those things should be promoting your brand. We create effective, grabby marketing materials that work together to create a cohesive brand image for you. Whether you need marketing materials to take to a trade show, print ads to address the consumer directly, or someone to manage your direct-mail campaign, we can help grow your business with professional branded marketing materials. Of course, none of this really matters if you don’t have any words to fill up the blank spaces. What’s more, those words also need to serve several purposes at the same time – they need to be engaging, easily understandable, and (if they’re digital) they need to be search engine optimized. Combining these three facets into effective copy is tricky – fortunately for you, we’re just that awesome. We provide copywriting services for any need you may have, from print ads to web copy to… well, anything that needs words. Whether it’s content for something that we’ve created for you or simply editing copy for an existing project, we create content that speaks to your consumers. Contact Us Now for a Free Consulation! The best way to figure out how we can help is by getting a hold of us directly. We’re always up for a conversation about how we might be able to grow your business. Initial consulatations are always free! © 2019 Word and Picture Factory. Built using WordPress and OnePage Express Theme.